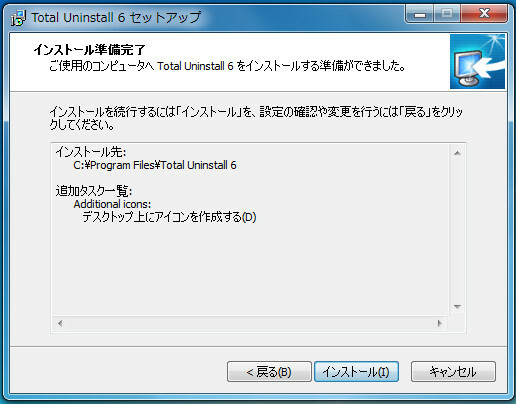 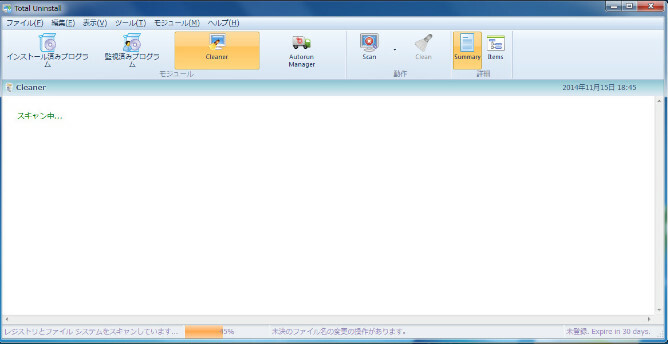 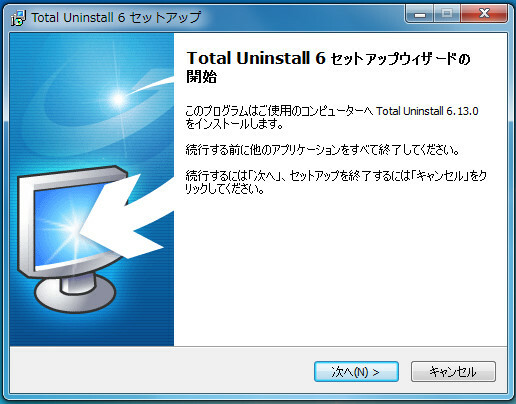 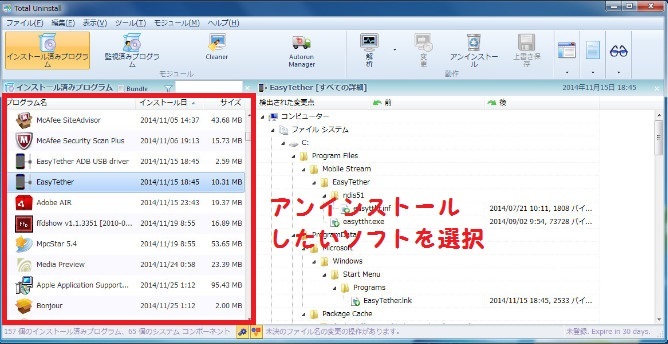 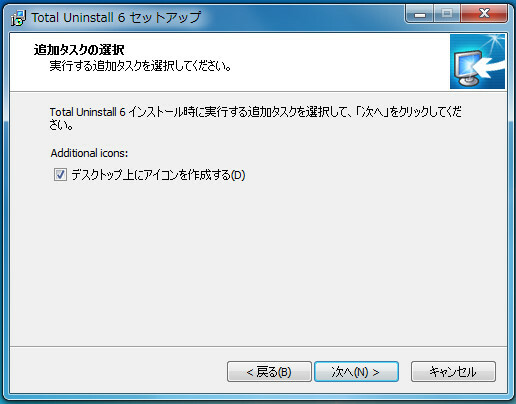 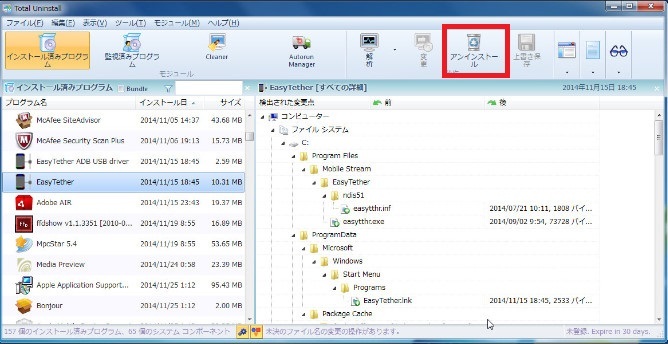 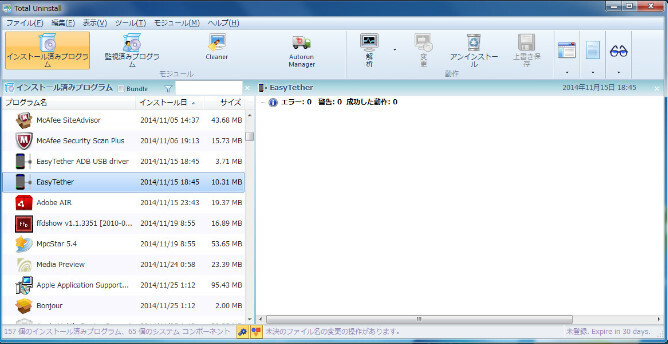 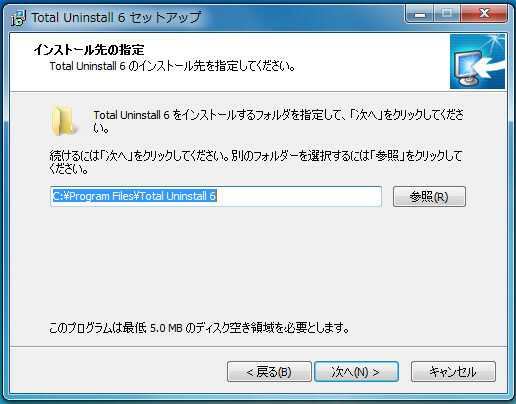 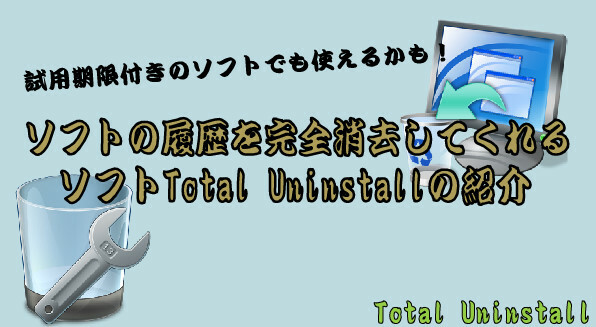 Total Uninstall is functional for 30 days. 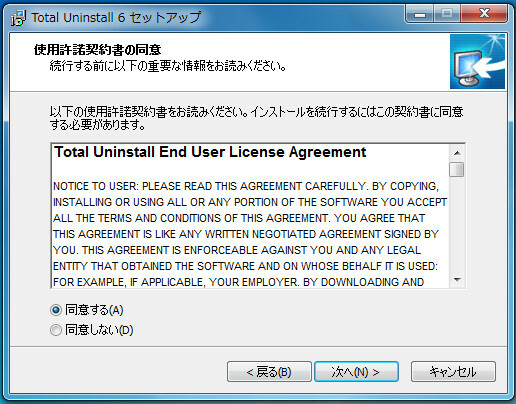 After 30 days if you desire to use it, you must purchase and register your copy. 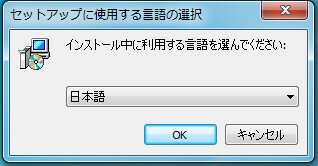 copyright © 2019 ギャッターのフリーソフト広場 all rights reserved.